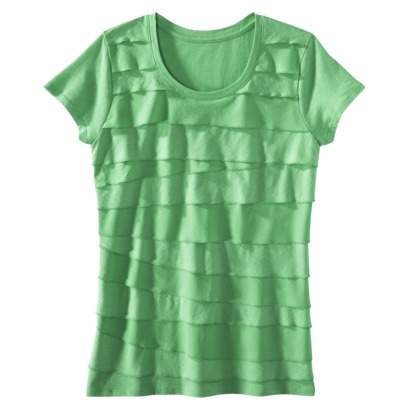 I know that the Pantone Spring 2013 colors have been out for a while now, but the talk is still buzzing over the color of the year, Emerald. I have noticed it in many places, even my trip to Target tonight provided me with a pop of emerald! 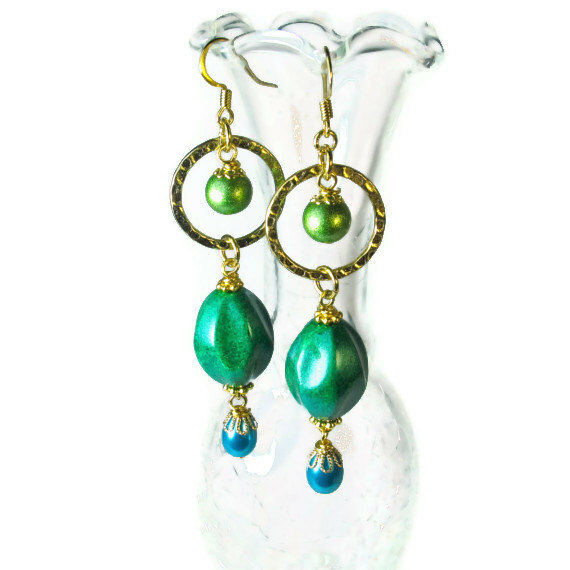 One of my fave Etsy shops, BluKatDesign, has hit the emerald green just right with these earrings. 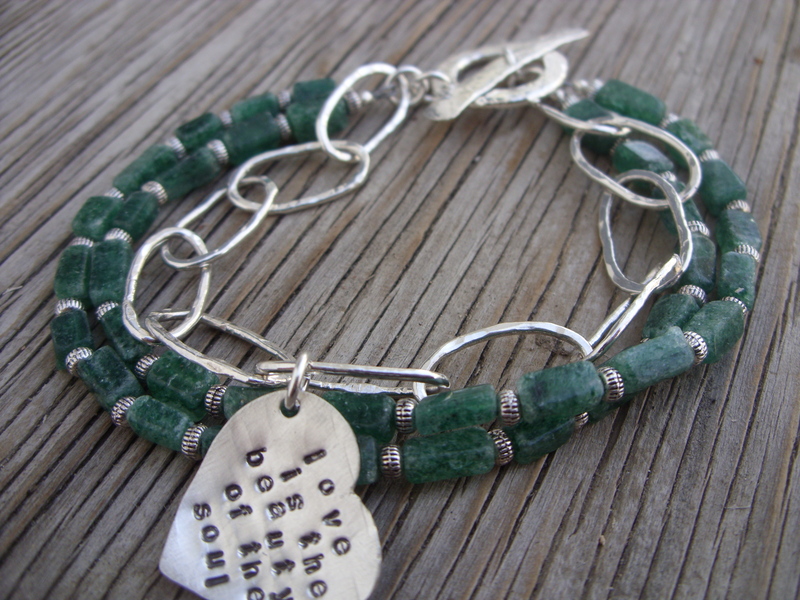 I had to try my hand at emerald green too and came up with this bracelet using green aventurine and some hand-forged chain and findings. I think I need to make some earrings to match! What do you think of the colors Pantone is trending for Spring? I think they are fun and bright and hope to produce more pieces with these colors. Another mad rush for a gifting holiday has subsided; Valentine’s day was pretty intense and fun. I am looking forward to having a bit of time to try some new things. Oh yeah, I need time to do my taxes too!